Description This 2019 Kia Optima LX is offered to you for sale by Kia of East Hartford. 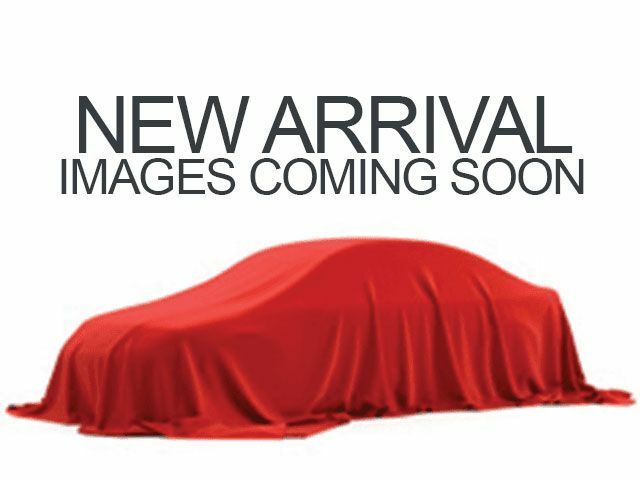 This Kia includes: LX BROWN INTERIOR COLOR PACKAGE MUD GUARDS FRONT CARPET FLOOR MATS (PIO) Floor Mats *Note - For third party subscriptions or services, please contact the dealer for more information. * The 2019 Kia exterior is finished in a breathtaking Ebony, while being complemented by such a gorgeous BLACK interior. This color combination is stunning and absolutely beautiful! This is about the time when you're saying it is too good to be true, and let us be the one's to tell you, it is absolutely true. Just what you've been looking for. With quality in mind, this vehicle is the perfect addition to take home.